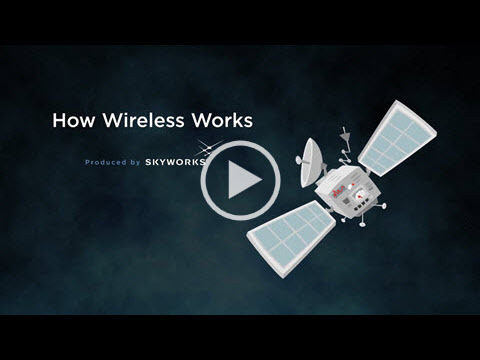 At Skyworks, we are enabling medical devices and the communication of information that is improving the care of millions of people around the world. 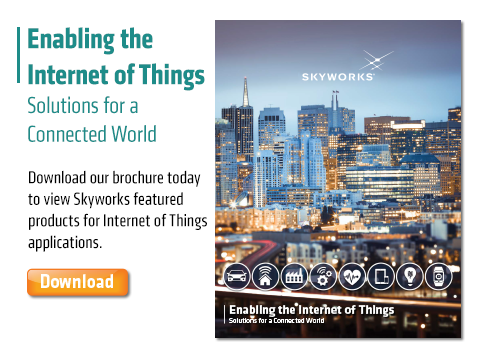 Skyworks strives to integrate new and innovative technologies into product designs that enable the miniaturization of medical devices and enhance data transmission. 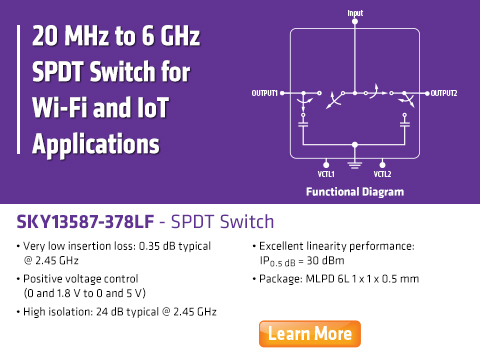 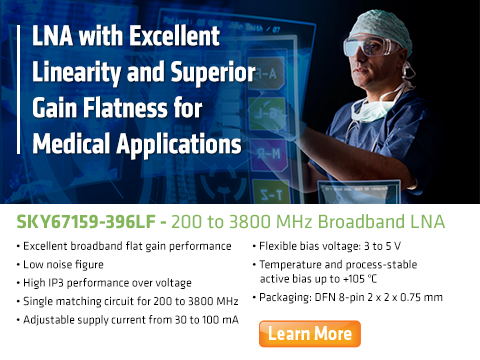 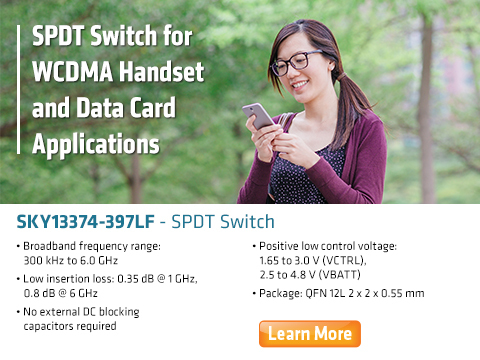 Many of our amplifiers, diodes, optoelectronic solutions and dielectric materials serve as key elements in medical instruments such as blood sugar monitors, defibrillators, hearing aids, heart monitors, pacemakers, and MRI scanners, as well as the devices that allow doctors and patients to access information.